Using electronic medication monitors (EMMs) in patients with asthma could lead to dramatically lower hospital utilization, according to a new study. Researchers at Dignity Health (San Francisco, CA, USA) conducted a study involving 224 patients with asthma who received medical care at their hospital facility. To qualify, patients needed to have an asthma diagnosis, a prescription for a short-acting beta agonist, and no other pulmonary disease or significant comorbidities. 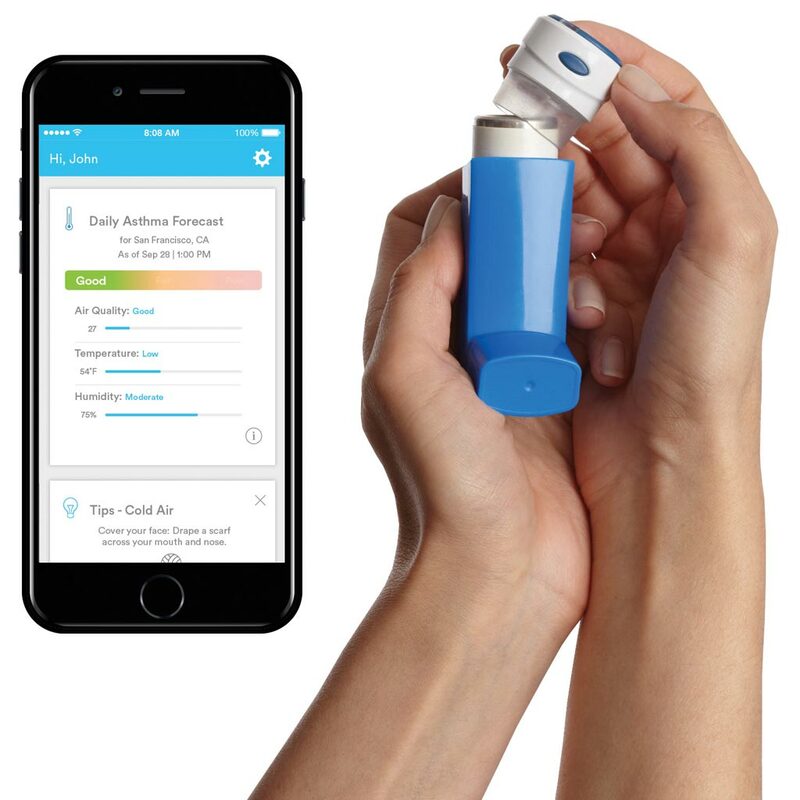 The patients received a Propeller Health (Madison, WI, USA) EMM, which was used to track the frequency of use and number of puffs of asthma medication. 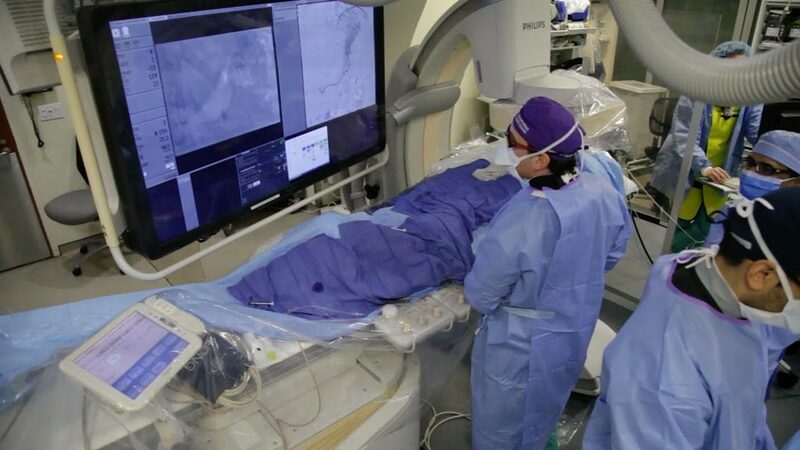 Image: A new study claims EMM devices help reduce Asthma hospitalization rates (Photo courtesy of Propeller Health). The results revealed that over the year of monitoring, asthma-related emergency department visits dropped from 11.6 to 5.4 visits per 100 patient years. Combined, hospitalizations and emergency department (ED) visits dropped from 13.4 to 5.8 visits per 100 patient years. At the same time, outpatient visits increased by 2.6 visits per patient year, indicating that patients handled emerging issues before they became severe enough to warrant hospitalization. The study was published on December 3, 2018, in World Allergy Organization Journal. The Propeller Health EMM sensor attaches directly to the metered dose inhaler and objectively captures the date, time, and frequency of medication use. The sensor transmits the data wirelessly via Bluetooth to a paired smartphone, where a mobile app displays the information. For those without a smartphone, a wireless hub transmits the data, which are accessible through a web-based dashboard.